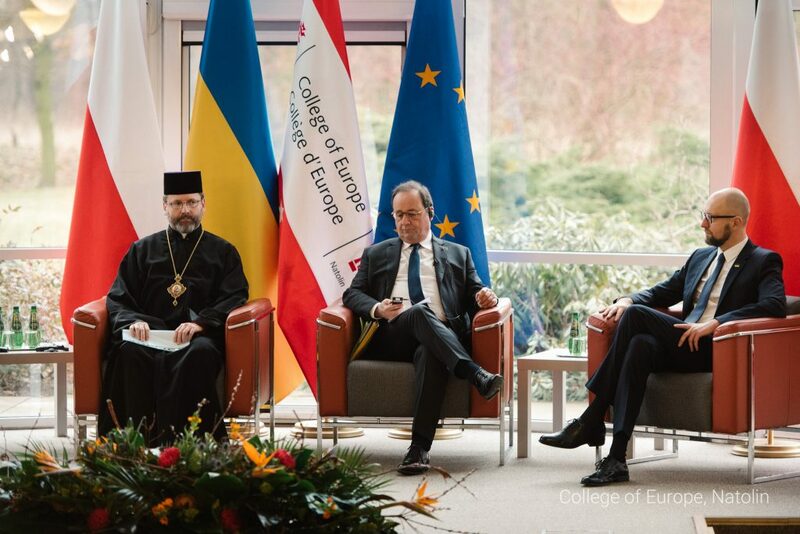 The keynote speakers: Francois Hollande, Arseniy Yatseniuk, Archbishop Sviatoslav Shevchuk. 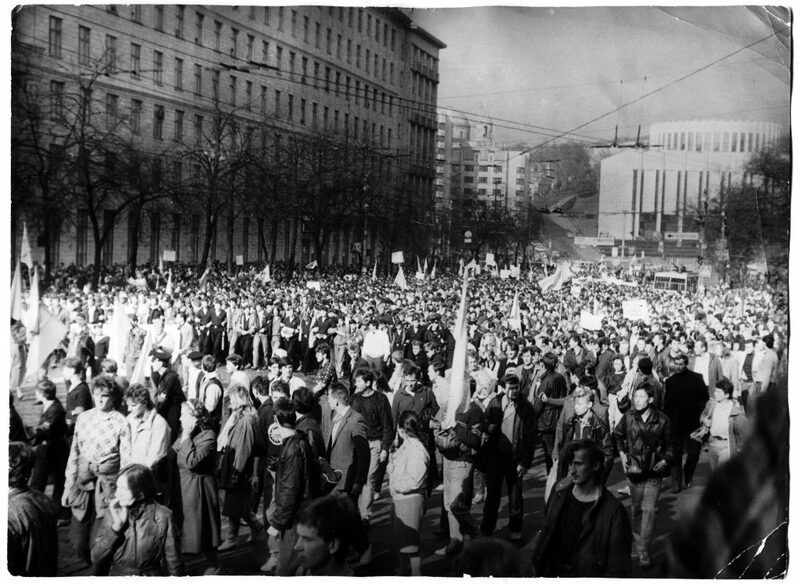 The Revolution on Granite took place on 2-17 October 1990.
International Symposium "Three Revolutions. 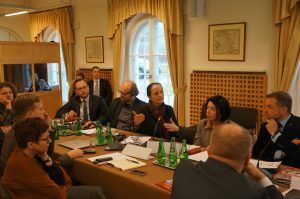 Portraits of Ukraine". 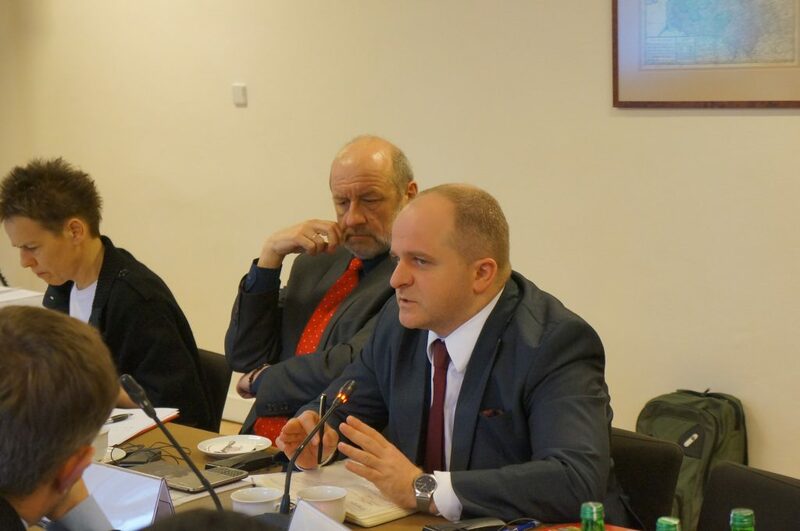 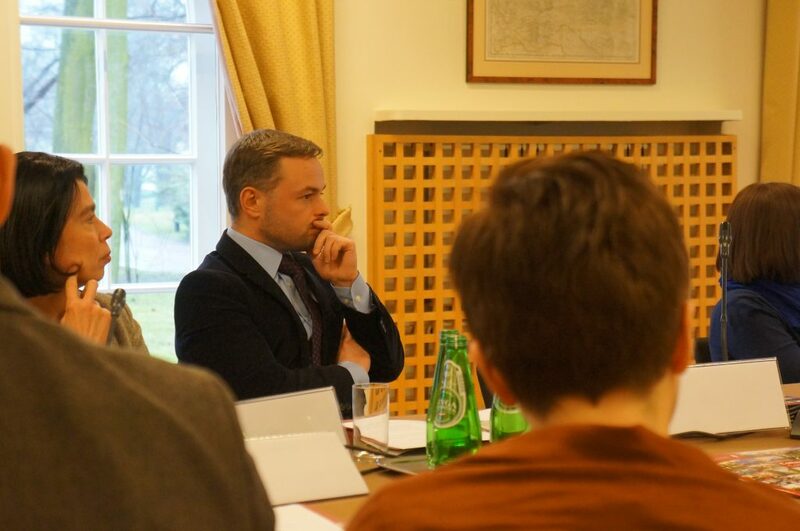 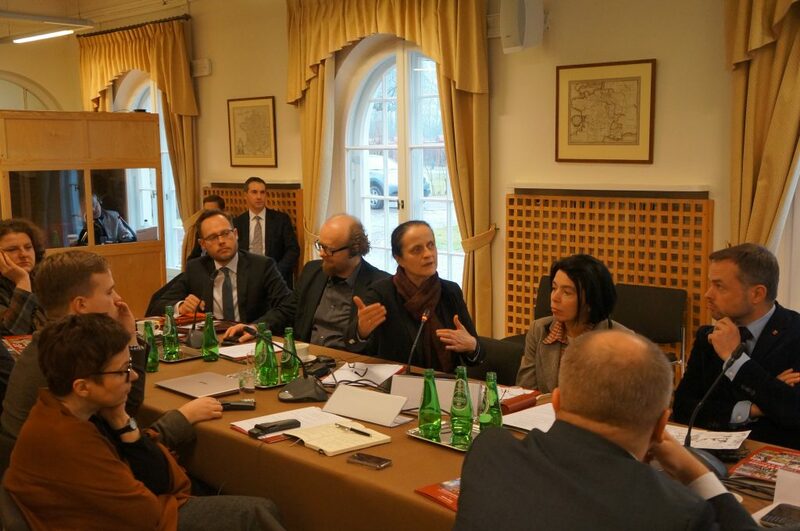 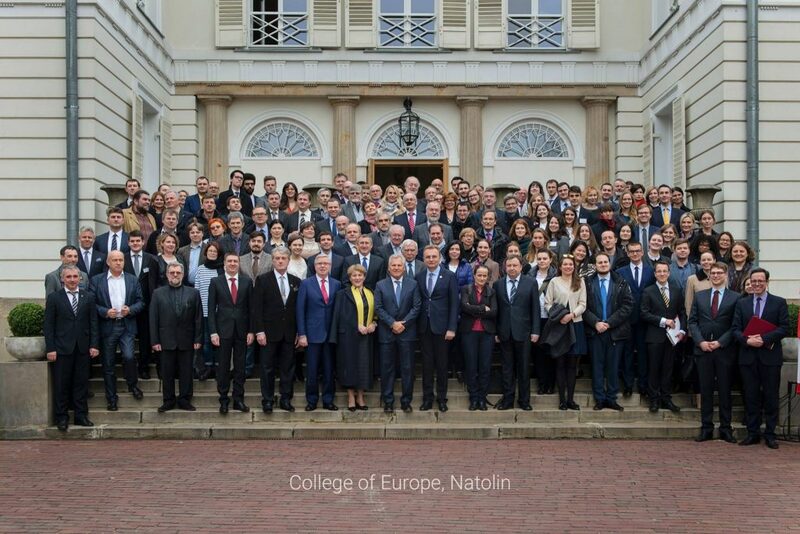 Natolin campus of the College of Europe, 28 February - 1 March 2017. Conference “Revolutions, Maidans and Protests in contemporary Ukraine. 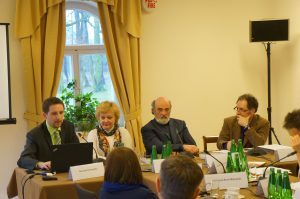 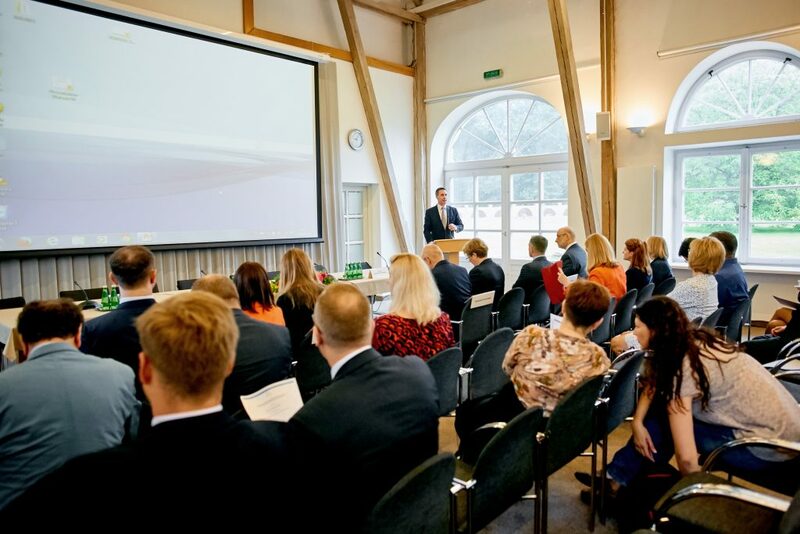 The current state of research and future directions“, organized on 20 June 2016 at the College of Europe, Natolin campus. 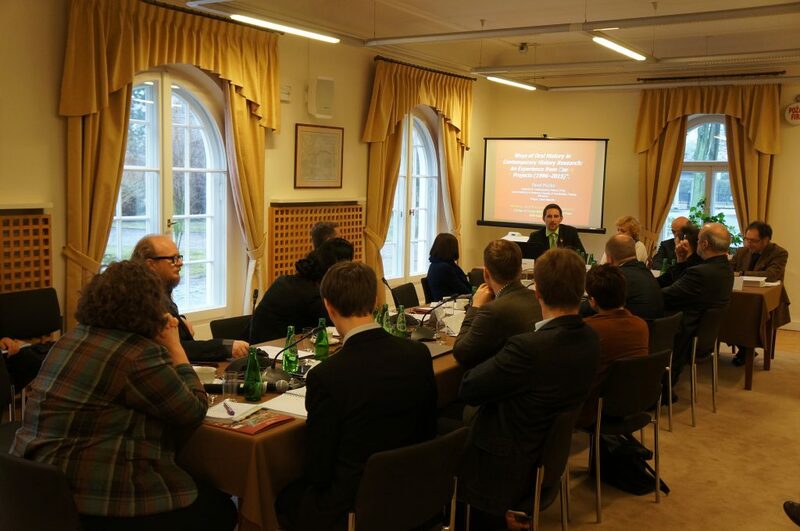 The conference gathered over 40 reputed scholars interested in modern history of Ukraine.